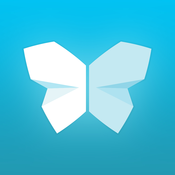 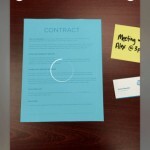 – Scan fast: Point your camera at documents, Post-it® Notes, or whiteboards. 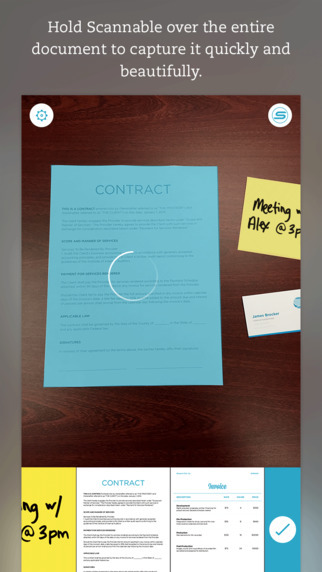 Scannable immediately captures them. – Save time: Scannable automatically rotates, crops, and adjusts images so your scans are clear and easy to read. 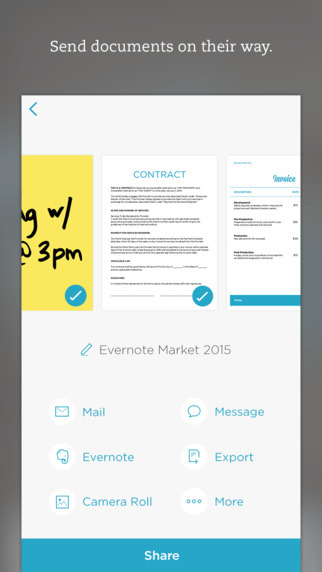 – Share or save: Send documents to colleagues via email or text, or save them to Evernote and other apps. 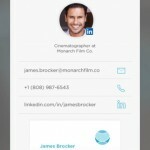 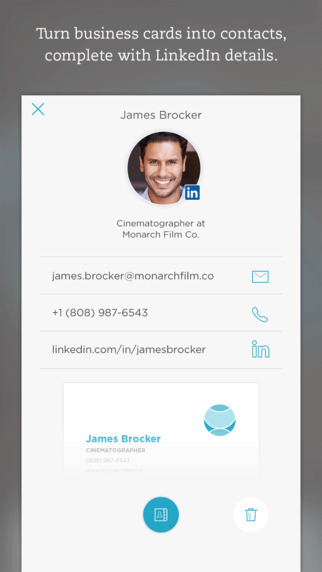 – Turn business cards into contacts: Pull information from business cards and LinkedIn, add profile photos, and save it all to your contacts list. 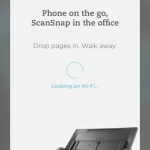 – Banish paper stacks: Scannable works seamlessly with the ScanSnap Evernote Edition scanner to get multi-page documents where they need to go. 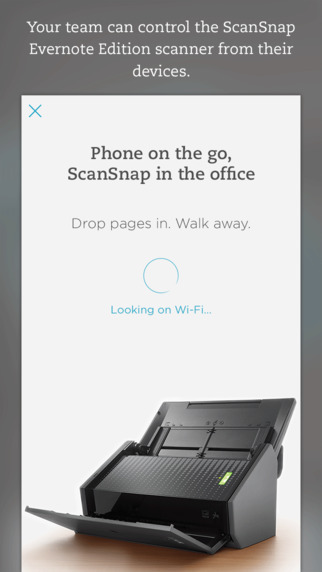 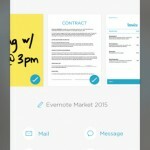 – A scanner for everyone: With Scannable, your whole team can control a ScanSnap Evernote Edition from their own devices and send paper on its way.